***Up to $20k in Closing Cost Credits for a Limited Time! 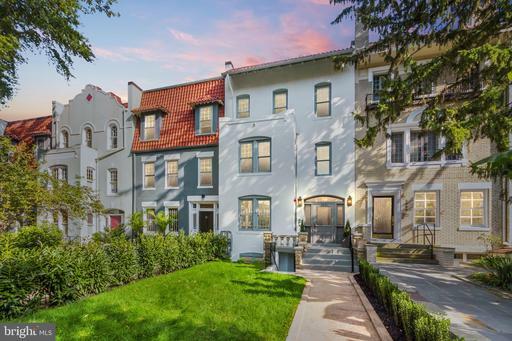 See sales manager for details*** Entire floor residence in new boutique 4-condo gut renovation in beautiful Kalorama neighborhood. Wide-plank hardwood floors throughout, marble master bath, Porcelanosa in second bath, Quartz counters. Kitchen features Thermador appliances, custom cabinetry, designer lighting. Top of the line features like alarm system, in-ceiling speakers, extensive sound proofing, etc. 65" x 16 private balcony. Short walk to Kalorama Park, restaurants, shops and public transportation. Limited on-site parking available for sale. Just two homes remain available! ***Big Price Cut! Ask About Lender Incentives! 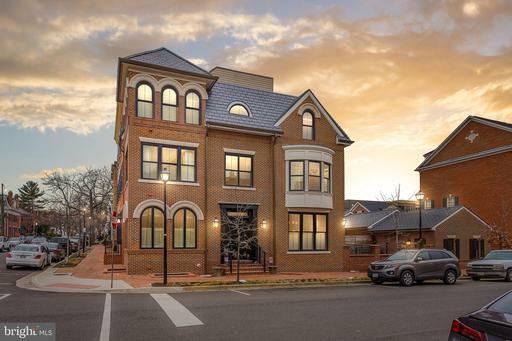 *** Entire floor in new boutique 4-condo rehab in beautiful Kalorama neighborhood. Wide-plank HW thru-out, marble MBA, Porcelanosa in Bath 2, Quartz counters. 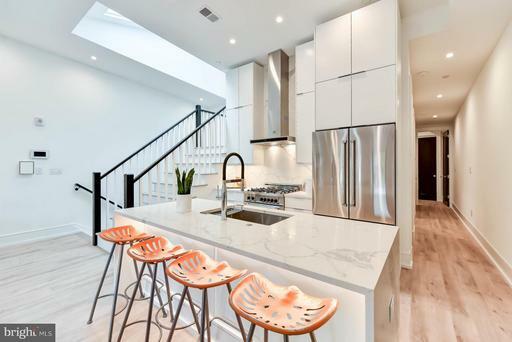 Kitchen features Thermador appliances, custom cabinetry, designer lighting. 65" x 16 private balcony. Short walk to Kalorama Park, restaurants, shops and public transportation. Liamited parking available for sale.